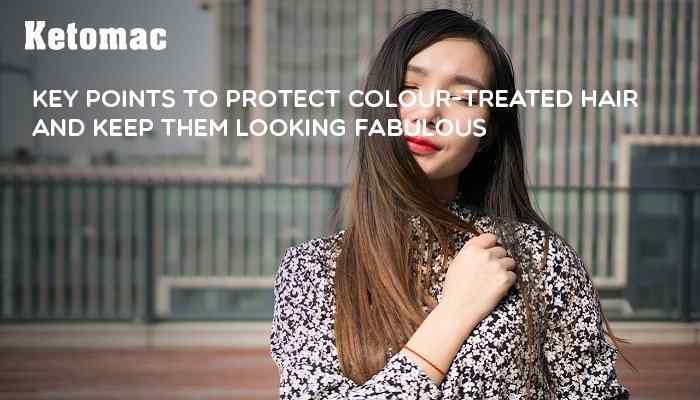 Hair colouring has become a trend these days’. Earlier, it was only people with grey hair who used hair dye but these days’ people love to flaunt various colours on the hair. Apart from the traditional black and brown colours, people are choosing from a wide variety of fancy colours. Most of these colours require you to bleach your hair for them to show on your hair. 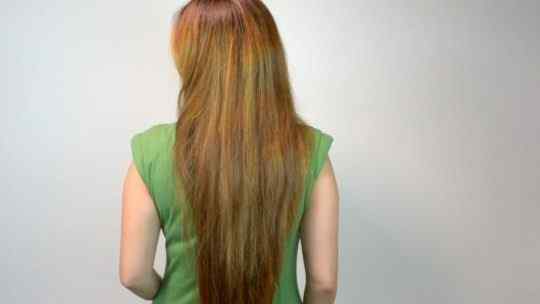 This bleaching damages your hair up to a great extent. Also, when you get your hair coloured, you need to follow a separate hair care regimen to protect your hair. You can use Ketomac shampoo for your colour treated hair as it is a mild shampoo that doesn’t damage your hair. Also, if you want your colour to last long, you need to use a quality shampoo and conditioner. When you decide to get your hair coloured, the first thing to ask is the conditioning properties of the colours so that it keeps your hair conditioned as the weeks go by. Try to opt for hair colours with natural oil as they help in retaining the moisture in your colour-treated hair leaving them healthy and shiny. Also, ask if the hair colour is ammonia-free. It is advisable to shampoo your hair less frequently to retain the colour for longer. That does not mean you leave your hair dirty and greasy, but instead of washing your hair every day, you can wash your hair on alternate days. It will help in retaining the colour for a long time. One of the many ways to take care of your colour-treated hair could be to moisturise it with the right ingredients. Using different oils could very useful. Some of them include macadamia, Moroccan, and argan oils. Not only do they extend your hair colour’s life, but also helps in keeping your gorgeous hair shiny and strong. Make sure you use the best dandruff shampoo for colour treated hair after moisturising it will help avoid having dandruff. You can also consult your hair stylist for different in-salon treatments that can help improve your hair after a colour treatment. It is absolutely the best way to keep your hair in good health and fabulous. On days when you can’t avoid shampooing your hair, it is recommended to wash hair with a colour-safe shampoo. Dry shampoo is also a great option for managing your greasy hair without having to wash them. Also, if your colour-treated hair is suffering from dandruff, you should go with Ketomac as it has been identified as the best dandruff shampoo for coloured hair. It helps in getting rid of dandruff without damaging your coloured hair. When you get your hair coloured, it is a big NO to shampoo your hair at least for 2 days. If you can stretch it to 3 or 4 days, it is even better. This will allow the colour to set in properly. When you shampoo, make use of only lukewarm water or cold water as hot water rips off the colour from your hair. It opens the surface of the hair strand which causes the dye molecules to escape. Once in a while, it is a good idea to skip shampoo and directly use the conditioner. The conditioner will help in moisturising your colour-treated hair. It is recommended to use a mild shampoo for your colour treated hair which can also help in fighting dandruff at the same time. Ketomac anti dandruff shampoo can be your go to solution for keeping your scalp healthy and hair shiny. nextWhy Is It Important To Choose A Good Hairstyle?